B&C Farming offer our contract farming partners a comprehensive service and pride ourselves on providing landowners with annual high value harvest returns. We farm for the future and are mindful to protect and enhance our customers’ agricultural assets. We consider effective management of the core principles of agriculture (soil, water, rotation) is key to continued success for our landowners. The whole team is highly motivated, skilled and work to exceptionally high standards with a level of professionalism throughout. We believe that this attitude to work is critical when farming our own land but even more so with our contract farming partners as we become the custodians of their land. We have been working with all of our contract farming partners for several years now and operate a number of different contractual arrangements depending on the requirements of the landowners. 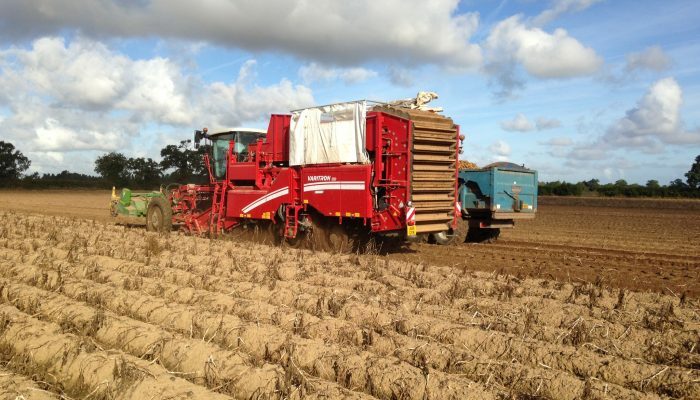 In all cases we offer a complete contract farming solution, including estate and project management as required. If you are interested in speaking to us about possible contract farming arrangements please get in touch either via the contact us section below or by calling the office number above, we’d love to hear from you!